Hardturm is a name instantly recognisable to anyone interested in Swiss football. Yet the old stadium of 1929 has been non-existent since 2008 and the successor has been long overdue, having seen three different visions fall through. This latest attempt dates back to 2015, when the city teamed up with HRS International to create the long awaited stadium without public funding. 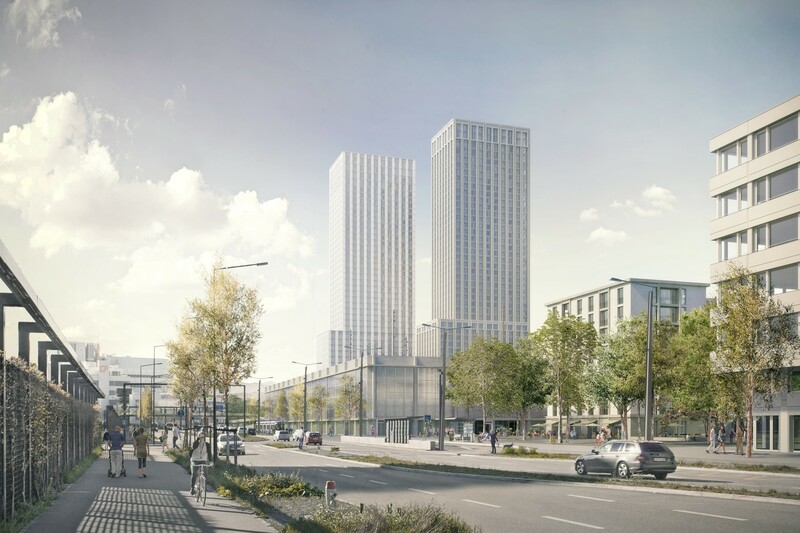 Consortium of private investors are to lease the 55,000 m2 and pay CHF 1.2 million annually as they deliver and operate the new complex. The project is divided into four zones. 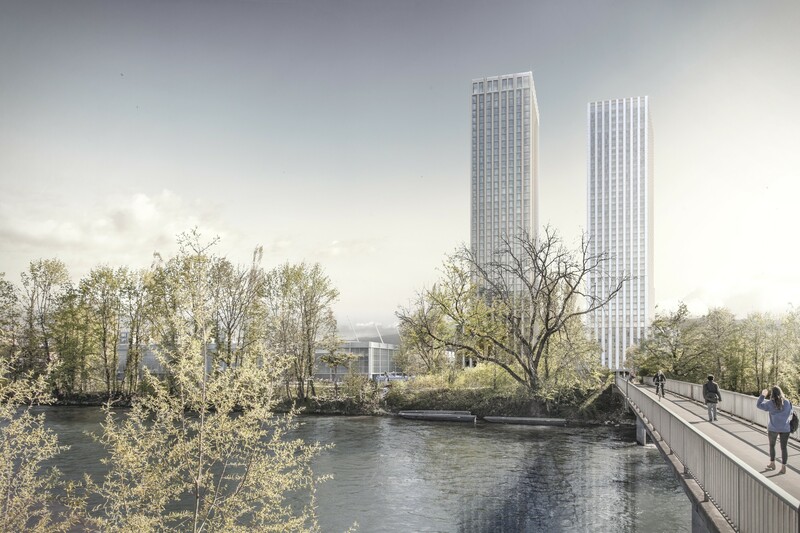 Two largest one, though not in terms of footprint, are the western towers, which would be the tallest new buildings in Zurich with 137 m. Combined, these two portions of the scheme would hold 600 medium-price apartments and a significant commercial lower part. The third part, in the east, is one block of 174 affordable apartments, a third of which could be subsidised. The building would hold commercial outlets and a kindergarten on ground floor. 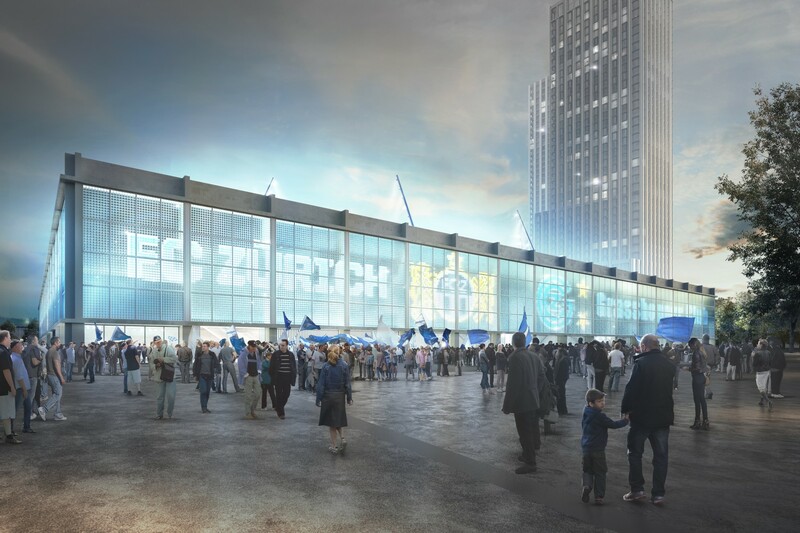 And finally, the fourth part is the long-awaited stadium with size fitting the demand of FC Zurich and Grasshoppers, just over the capacity of old Hardturm. 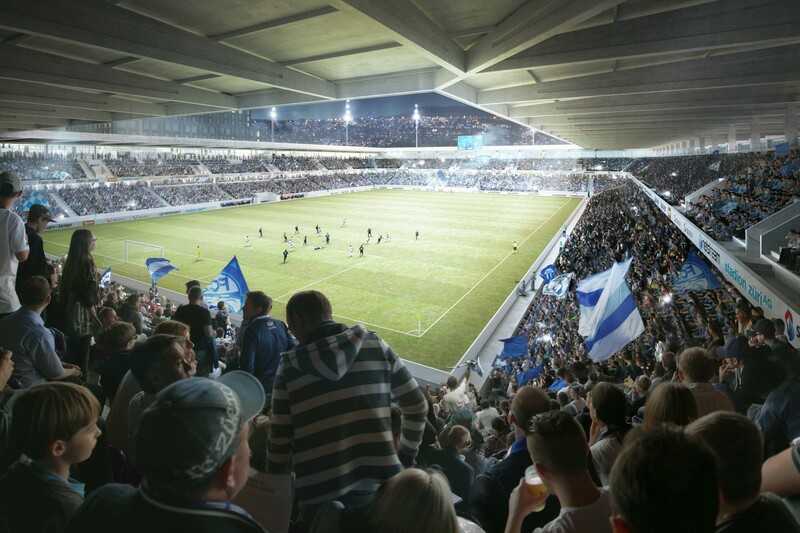 Domestic capacity of up to 18,500 would fall to 16,000 for European games, all packed into a compact bowl with roof hanging just 16.5 meters above ground. 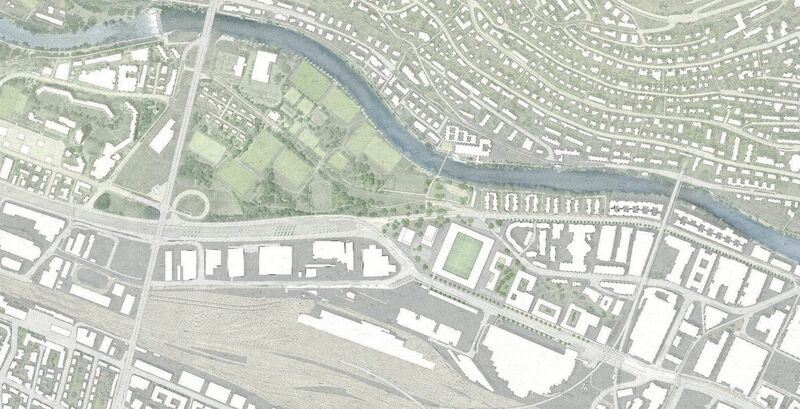 The stadium would offer 4 floors on the west side, while on all other sides it would have commercial outlets on ground floor, topped by catering and sanitary facilities on the enclosed promenade inside. 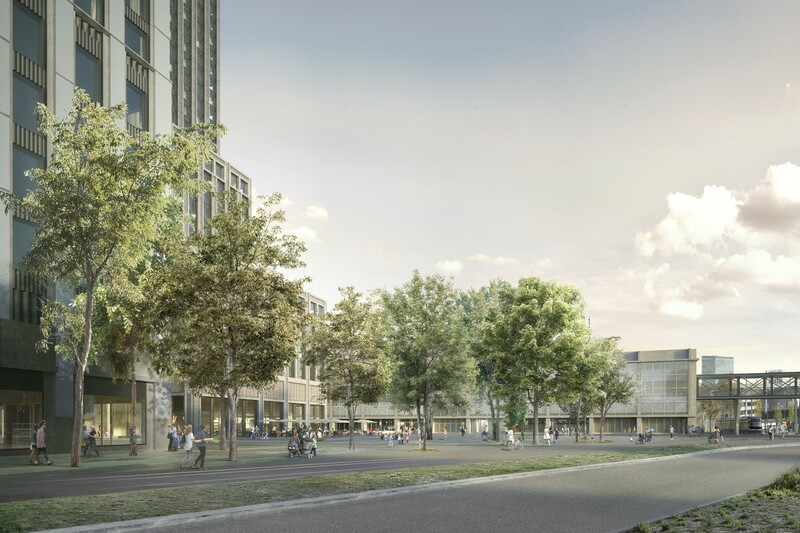 All four buildings would be connected with a series of underground parkings. 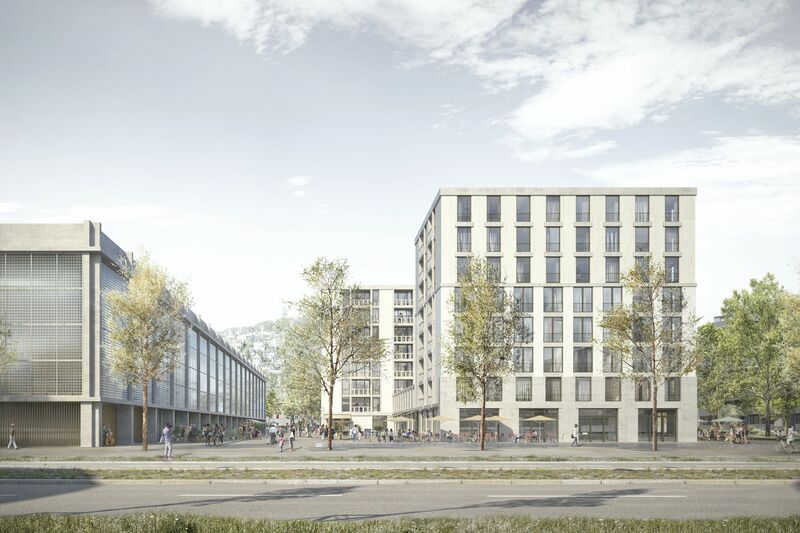 The winning design by team 'Ensemble' (Pool Architekten, Caruso St John Architects, Bolthauser Architekten) envisioned different yet consistent image for all buildings, with a rhythm of columns and beams setting the tone and making them visually matching despite various means used. 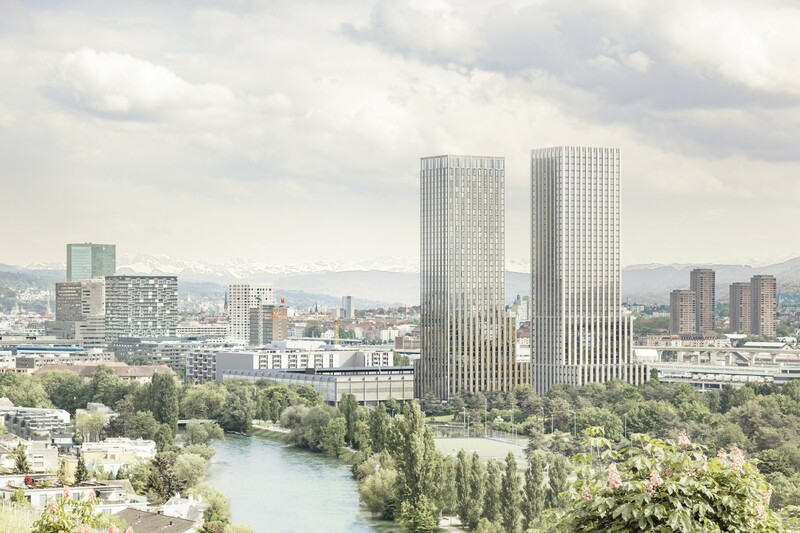 After years of efforts it finally seems like nothing could stop the new stadium in Zurich. 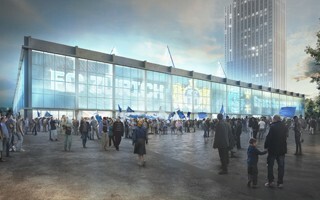 By 2022 Grasshopper Club and FC Zurich should have a brand new 18,500-capacity home in their spiritual roots. 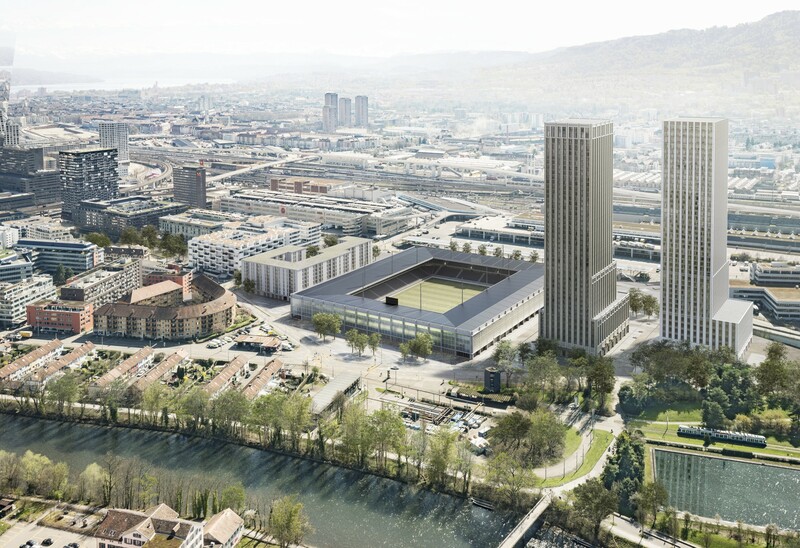 Citizens of Zurich will once again head to the polls in late November to decide, whether they wish to see a football-specific stadium built in their city. It's already the third attempt in over a decade. 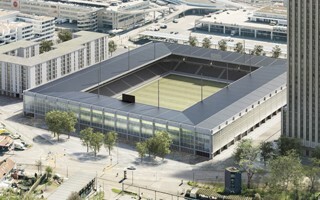 A football-specific stadium for the city of Zurich has been in the making since early 2000s. And yet the Hardturm site is still empty. Perhaps by 2021 that will change as we look forward to this latest concept being delivered.